See you next week in London! Next week is the 2013 annual conference of the FTTH Council Europe in London. It’s at the Excel on February 19-21st. Diffraction Analysis will have a booth in the Bronze Booth Area. We hope to see you there! If you’re interested in learning more about Diffraction Analysis’ reports, our strategy workshops and our consulting work, please walk past our booth and ask. I should be there most of the time, and if not just drop me an email at contact@diffractionanalysis.com and I’ll respond. I’m moderating Session 4 at 4.30 PM on the 20th. This session is about the film industry and how fiber broadband can change their approach to producing and marketing content. Should be unusual and interesting, I’m quite excited about it. I’m also presenting the results of our study on benefits of fiber broadband for real-estate players on the 21st at 9.15 AM as part of Session 8. It’s good stuff (if I say so myself) on a topic that’s been under-appreciated in the past, I think. 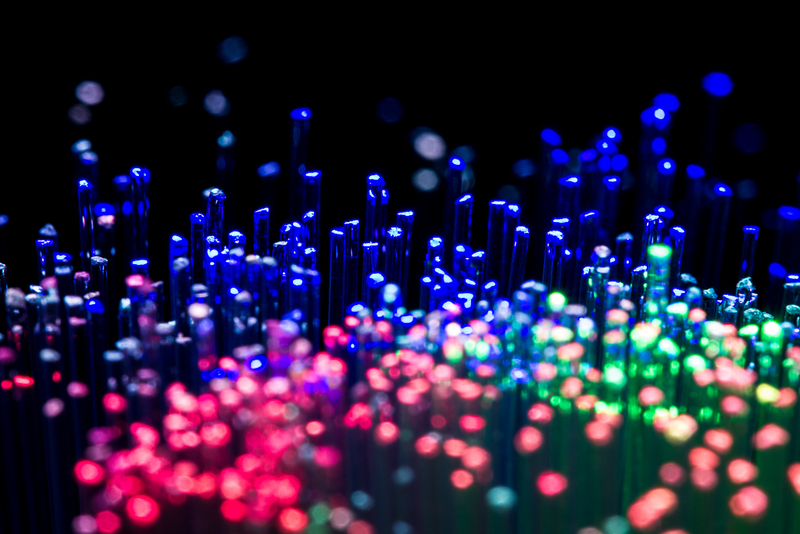 The first is the long awaited report on FTTH Services entitled Building a Successful NGA Service Portfolio. This report is the most in-depth analysis of portfolio construction and pricing approaches that I’ve ever seen, and I’m not just saying that because I’m writing it myself. It will answer important questions like how a portfolio should be structured, how to create a portfolio that generates take-up without sacrificing ARPU if you don’t want to, when to compete with OTT and when to partner, etc. It pulls from dozens of examples of portfolios and services all around the world. If you’re a service provider looking at NGA or in need of a fresh approach to your portfolio, this is the report for you. 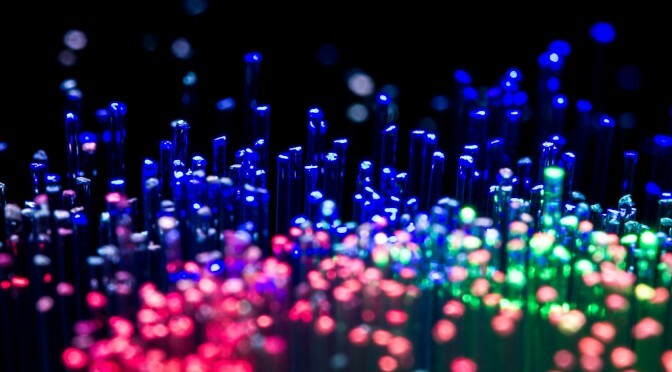 The second is a report that Diffraction Analysis is releasing in partnership with Seim & Partners, a leading German NGA Consultancy and it’s entitled Fiber Networks in Germany: Data, facts and analysis. Seim & Partner did a massive job at analyzing the German broadband market to identify the trends and opportunities for FTTx in that market. This report is much larger (but at the same price) as what we normally publish, and it’s indispensable if you’re a vendor looking at a good grasp on the German market (with lots of detailed information on the set-up, scope and technology choices of large and small players), if you’re a service provider looking at partnership opportunities in Germany to leverage your NGA offerings, or if you’re a utility considering FTTx, as Germany is one of the markets where the utilities have been the most active. Finally, just for a bit of added fun, I’m setting up a competition during the event. Participants will enter to win a high quality large print of a fiber photo of their choice, shipped directly to their home, simply by visiting Diffraction Analysis on our booth in the Bronze Booth Area in the Analyst Corner. For those of you who can’t attend, I might do a little something on twitter too. Stay tuned!